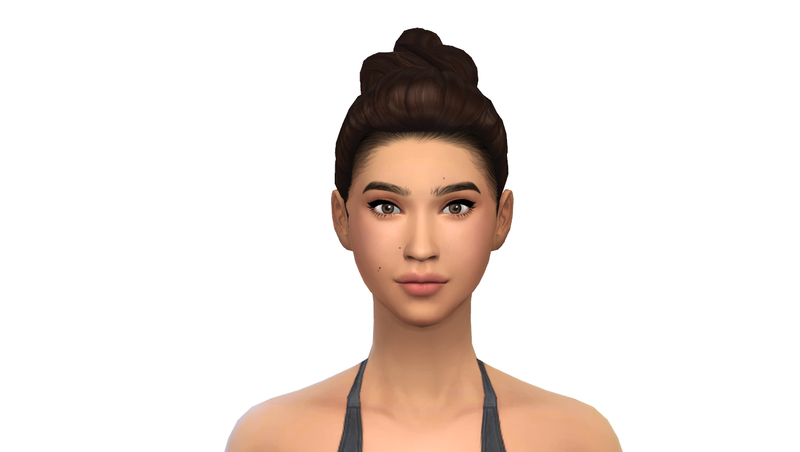 Okay, so I said I wasn't doing requests, but I did quite like this idea, so I decided to make a shoulder height slider This is available for sims of all genders and body frames from teen through to elder and allows you to increase the height of your sim's shoulders. 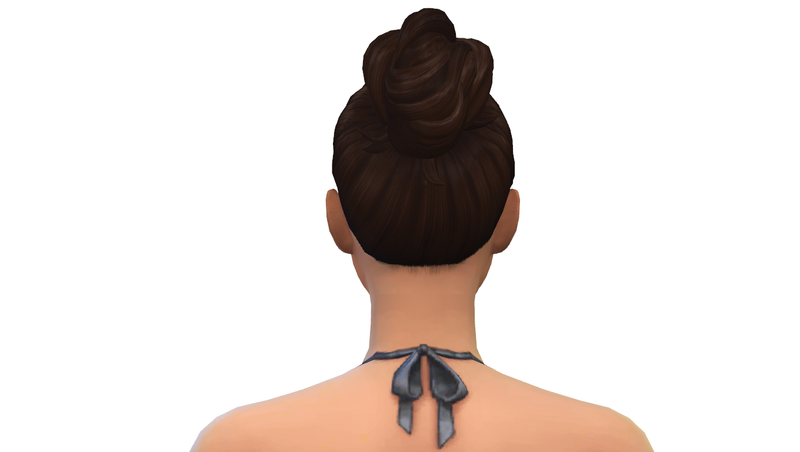 This has the added benefit of making the neck appear longer without increasing the sim's height. 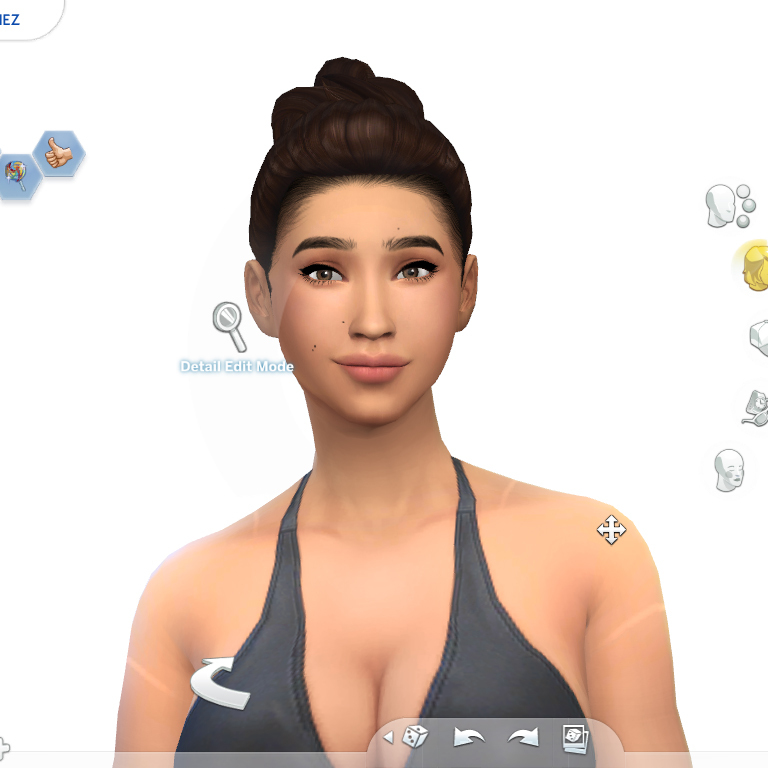 The height slider can be found in the front-facing shoulder section as shown in the preview images (up/down), the traps slider can be found in the back-facing preview images (up/down) and the shoulder bone slider can be found in the left and right shoulder section (up/down). This will conflict with any mod that replaces the resource 8B18FF6E_00000000_0000000000005CFD. 336 people have said thanks to Hellfrozeover for this download.